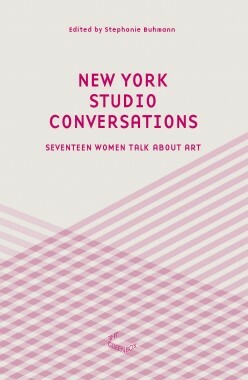 New York Studio Conversations presents a series of sixteen interviews with female artists conducted by the art historian Stephanie Buhmann. Looking for an approach beyond the mainstream media coverage of the art market, Buhmann visited the artists in their studios and gained insights in this intimate space of artistic practices. 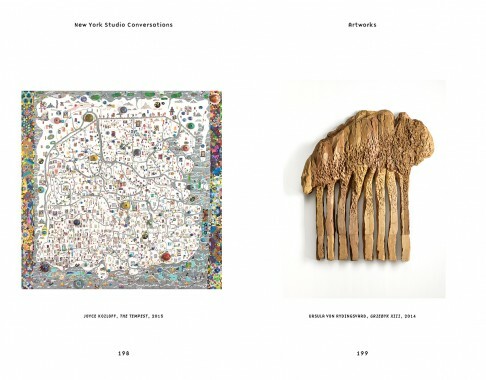 All based in New York, the artists represent a wide range of different styles and media. 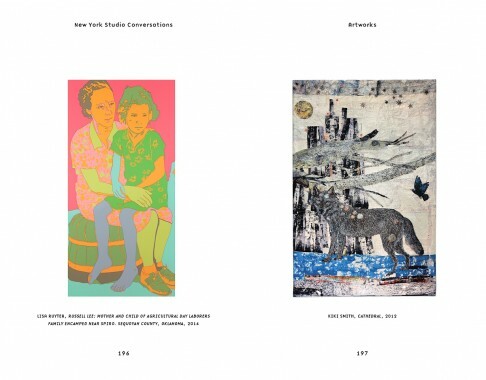 New York Studio Conversations uncovers their artistic practices and creative approaches as well as philosophy, sources of inspiration, and personal stories. 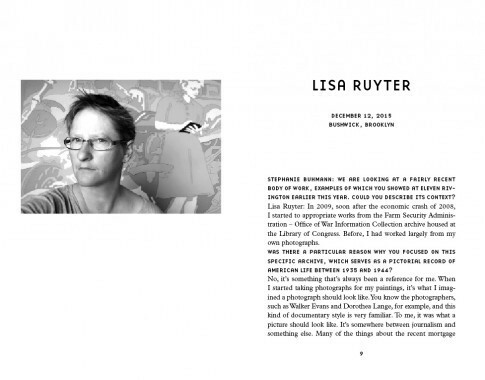 Artists presented in this book: Lisa Ruyter, Kiki Smith, Joyce Kozloff, Ursula von Rydingsvard, Kate Shepherd, Tara Geer, Hermine Ford, Polly Apfelbaum, Kathy Butterly, Kathleen Kucka, Leslie Wayne, Jennifer Riley, Melissa Meyer, Jacqueline Gourevitch, Luisa Rabbia, Michelle Jaffé. 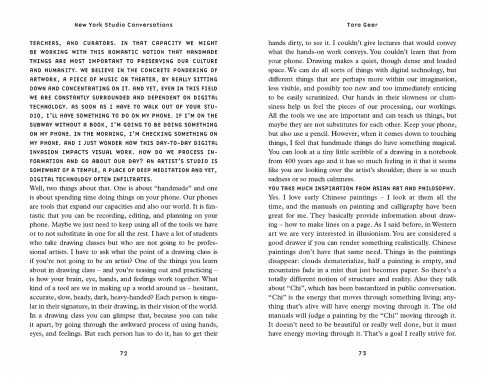 New York Studio Conversations is also available as E-book.